Northstar Contractors LLC, provides a professional ICF (Insulating Concrete Form) installation service for most major ICF systems. Northstar Contractors offers a nonexclusive ICF installation service for all Residential and Light Commercial needs. Whether constructing an entire ICF building or just a foundation, Northstar brings a professional atmosphere to every job. Our appreciation for the Architect/Designer and the Home Owner allows for a professional working relationship that is second to none. To assure that only the highest quality of work is performed, we demand excellence from all of our employees and we stand by our work 100% of the time. ICFs are a “Green” building material that can save the customer up to 70% on heating and cooling costs. 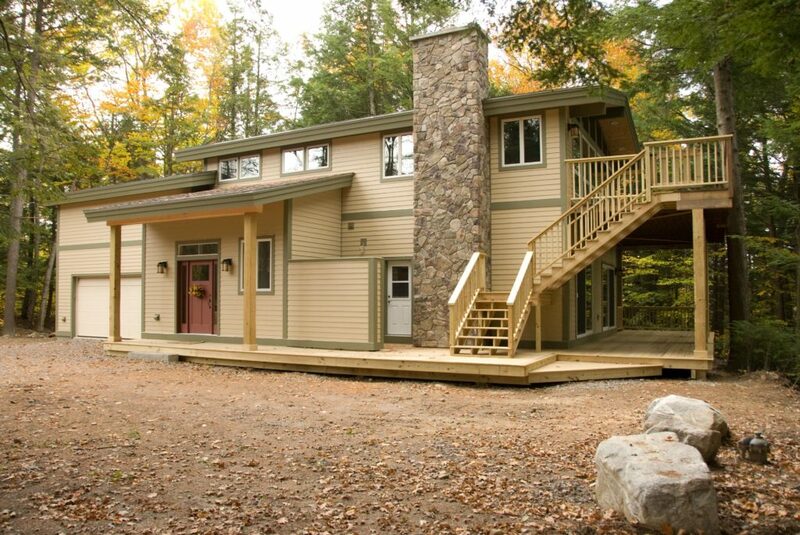 Building with ICFs also offers the potential to achieve up to 19 LEED points. For more information regarding our services and the benefits of building with ICFs please call us.